Sometimes a little extra help in needed with our school work. Kids need to play, and soccer offers discipline while having fun. Our coach is a professional soccer player. He knows the game and how to have fun. An instructor from Dancing Little Stars comes on Thursday mornings from 9:00am-10:00am to instruct Preschoolers who are signed up. To find out more information, contact the Main Office in our Preschool Building. 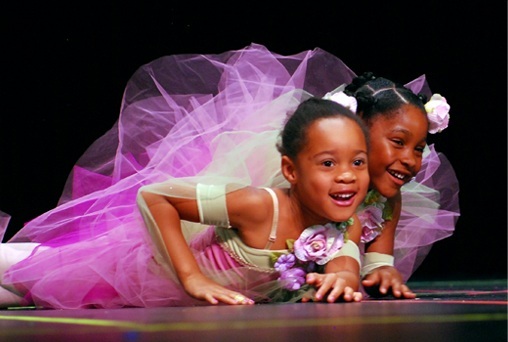 Some of our TLP students featured in the slideshow of the Dancing Little Stars website!